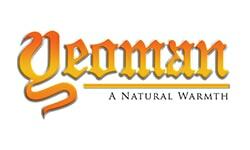 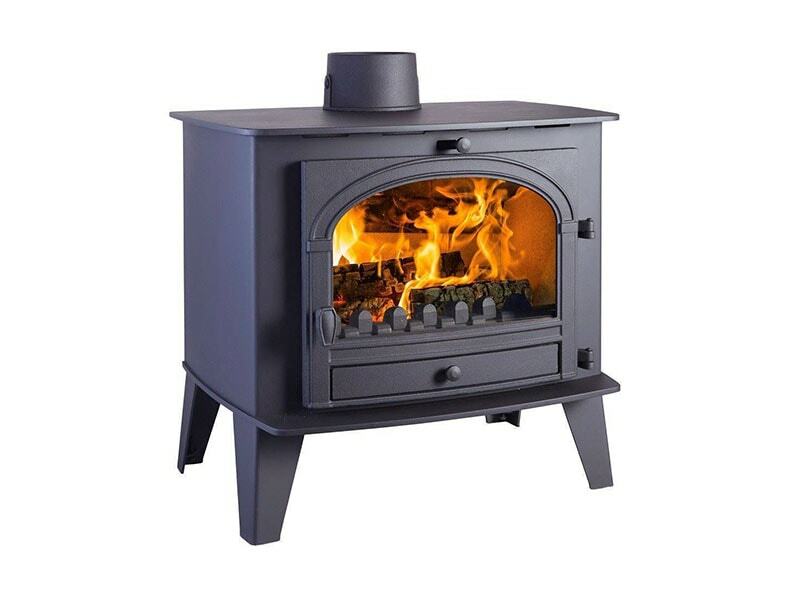 Cast iron, steel and neo ranges. 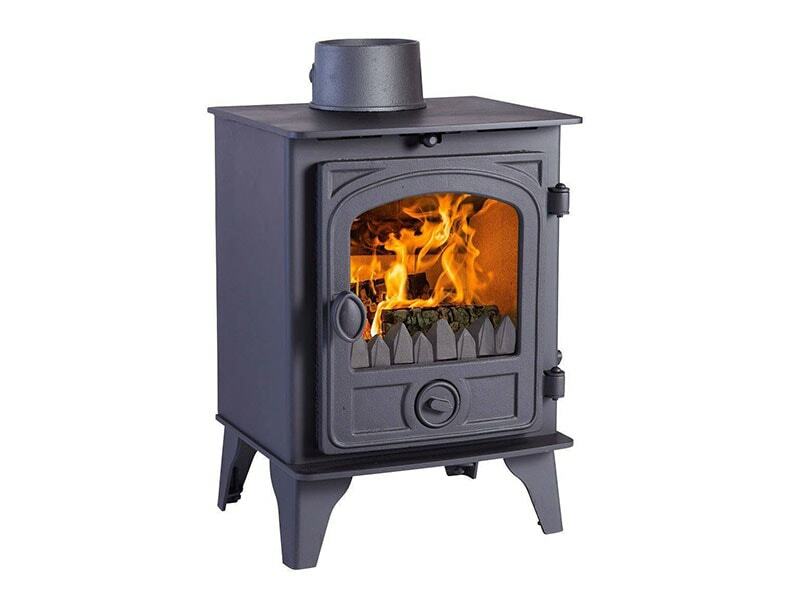 Colour choices in cast iron range. 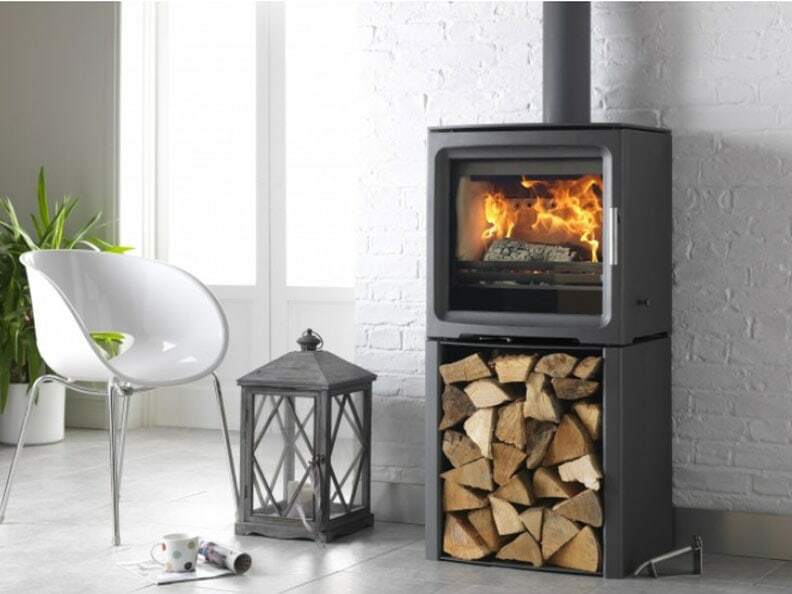 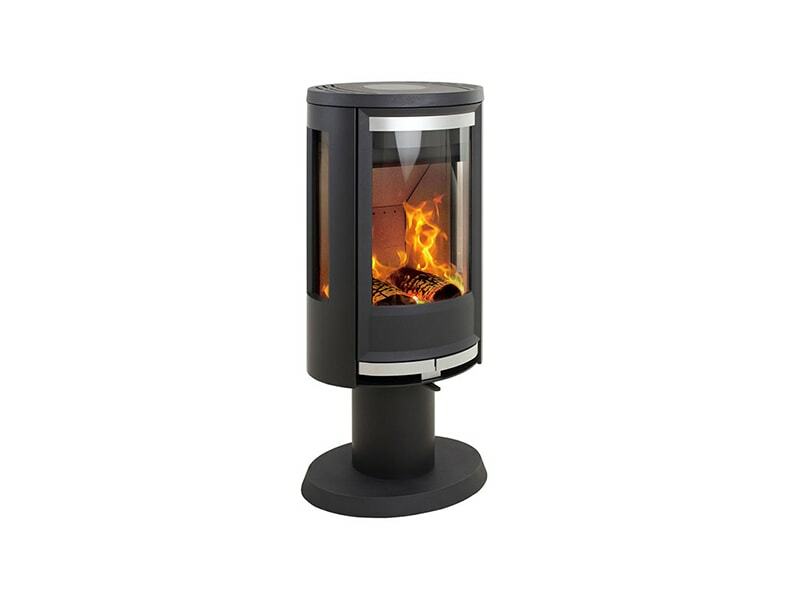 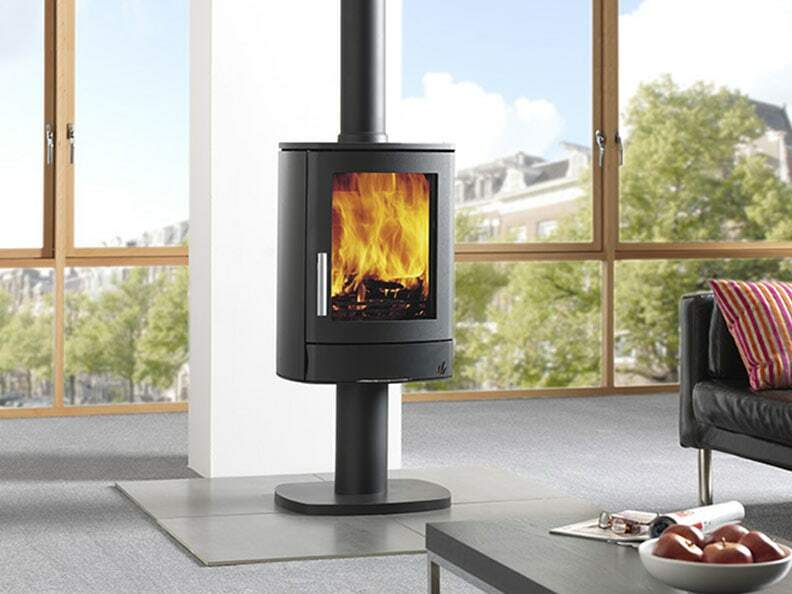 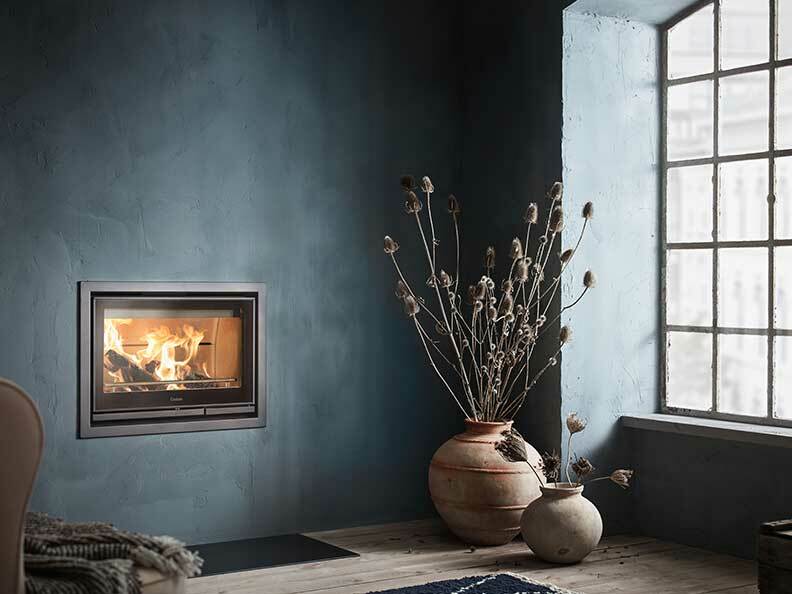 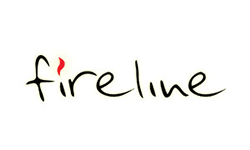 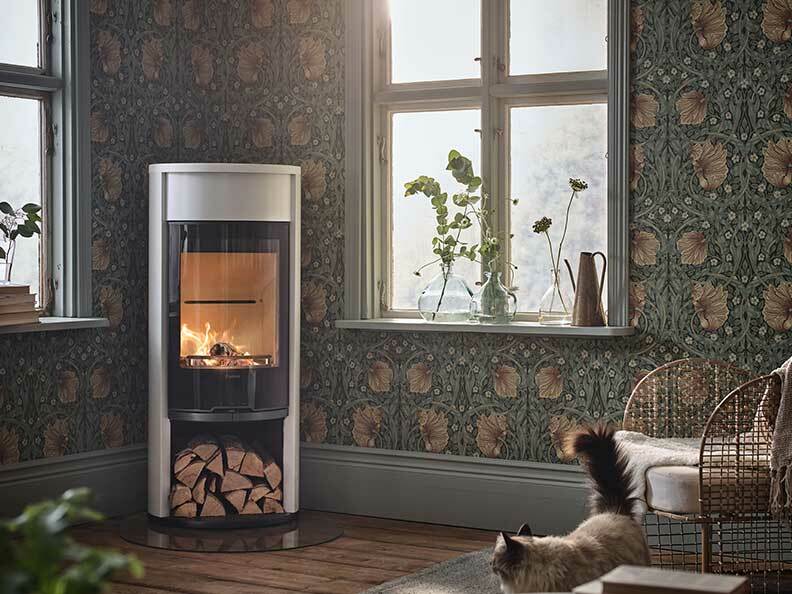 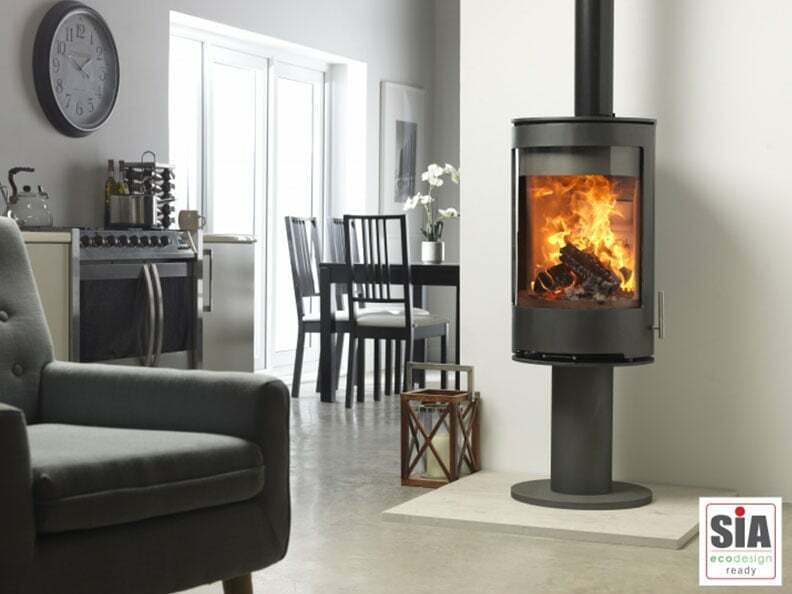 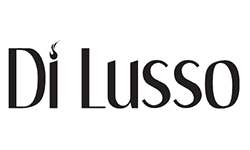 A Scandinavian style range of quality stoves. 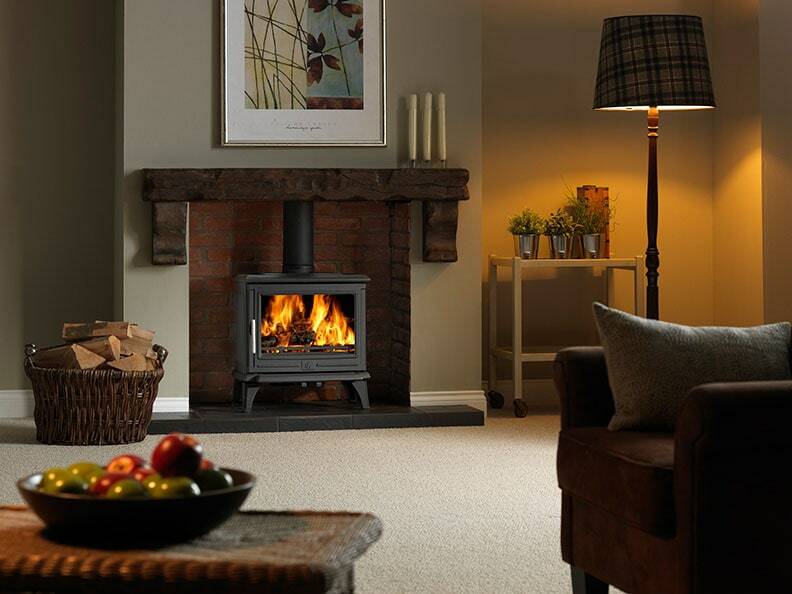 Stylish and largely traditional with one or two contemporary styes. 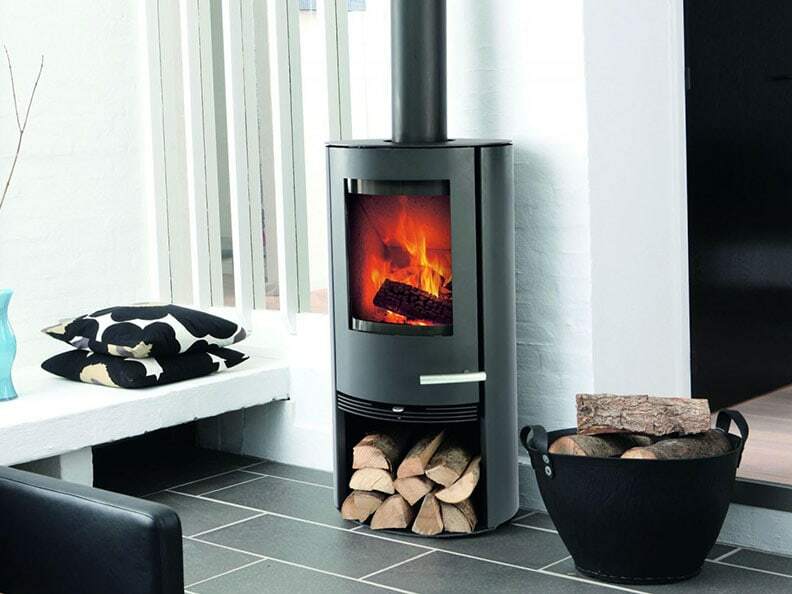 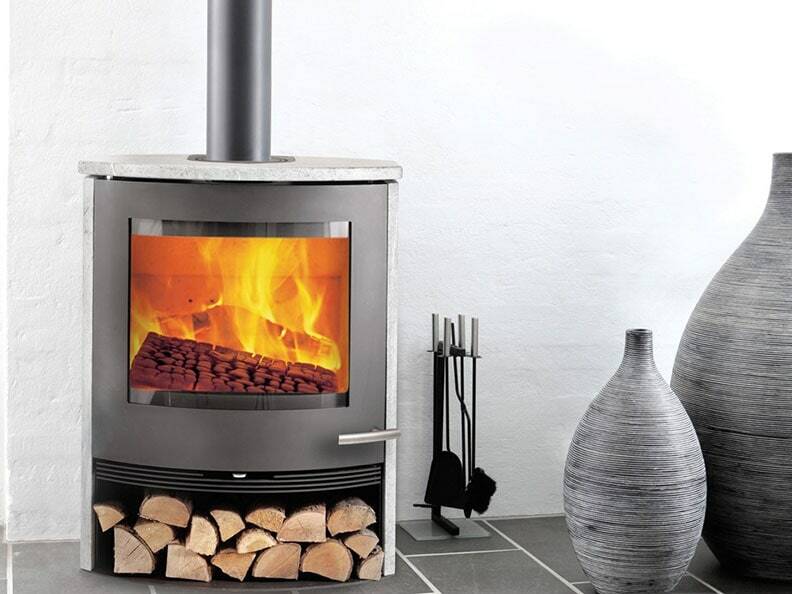 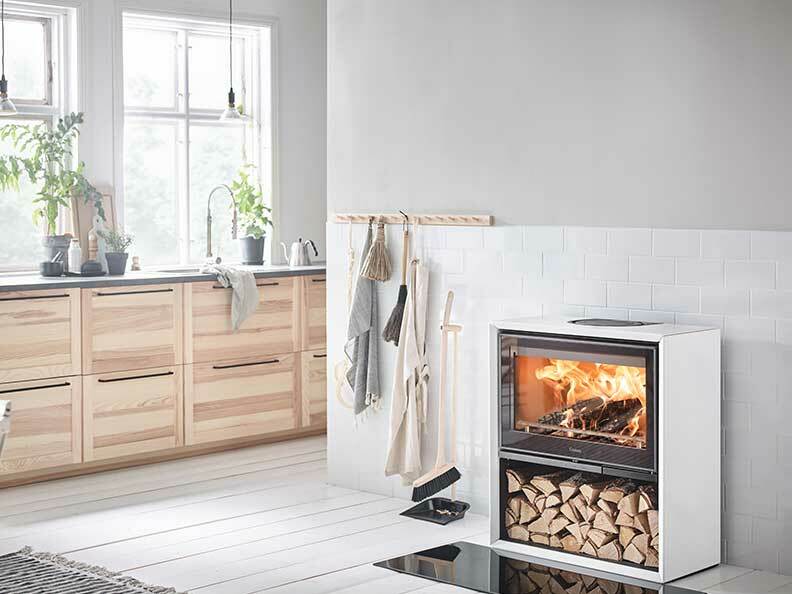 Stunning range of stylish contemporary Swedish stoves. 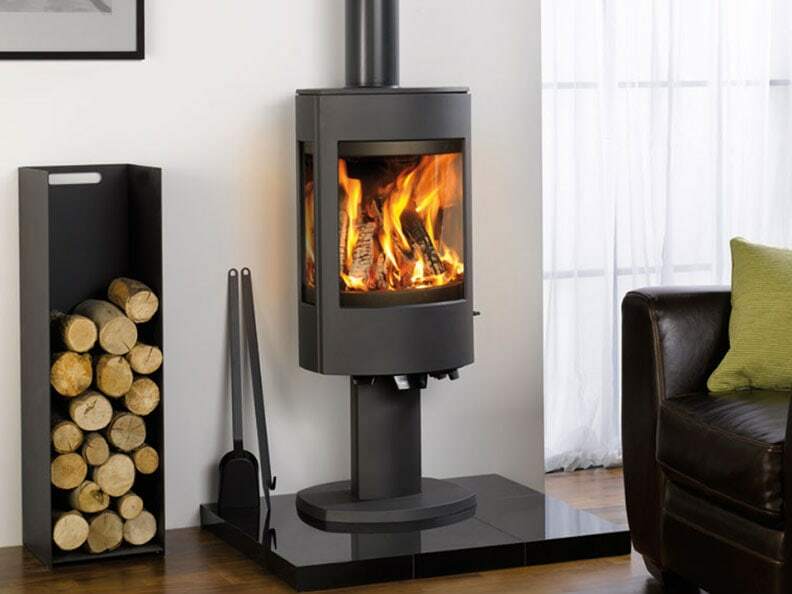 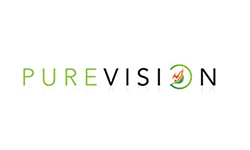 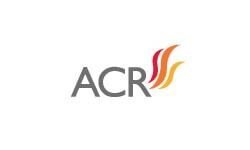 A small range of quality, contemporary, modern stoves. 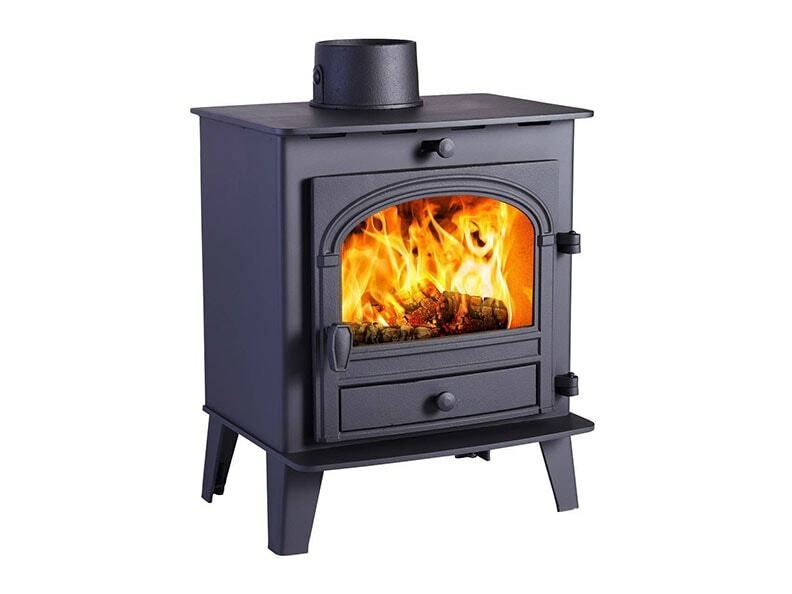 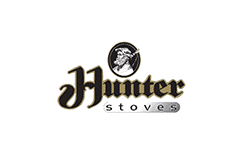 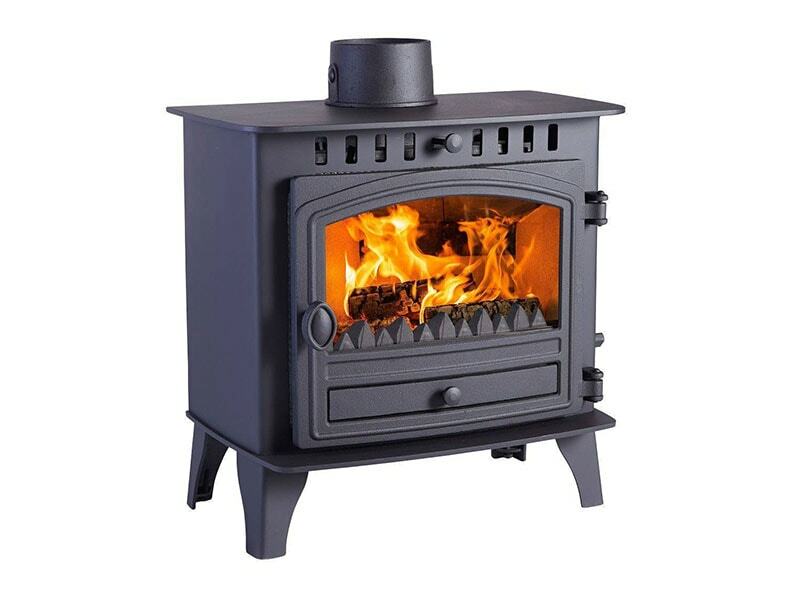 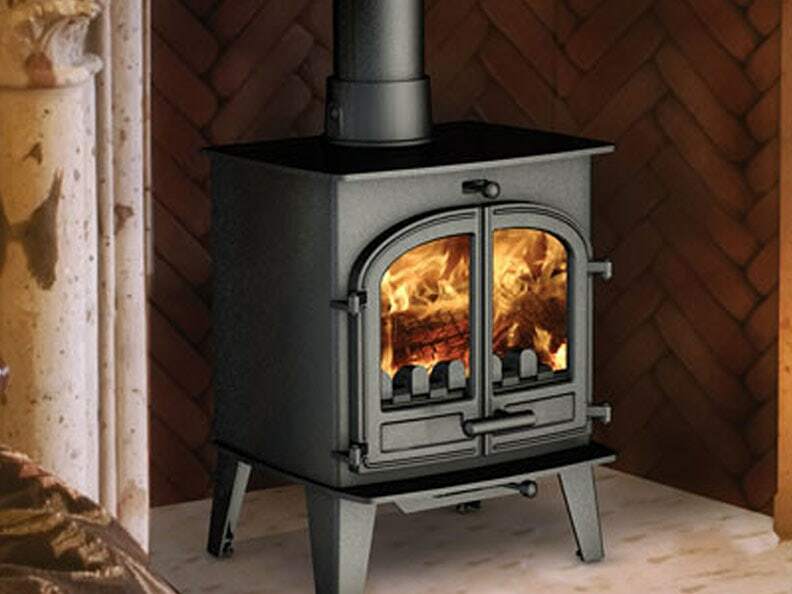 A range of quality cast iron stoves in a variety of styles. 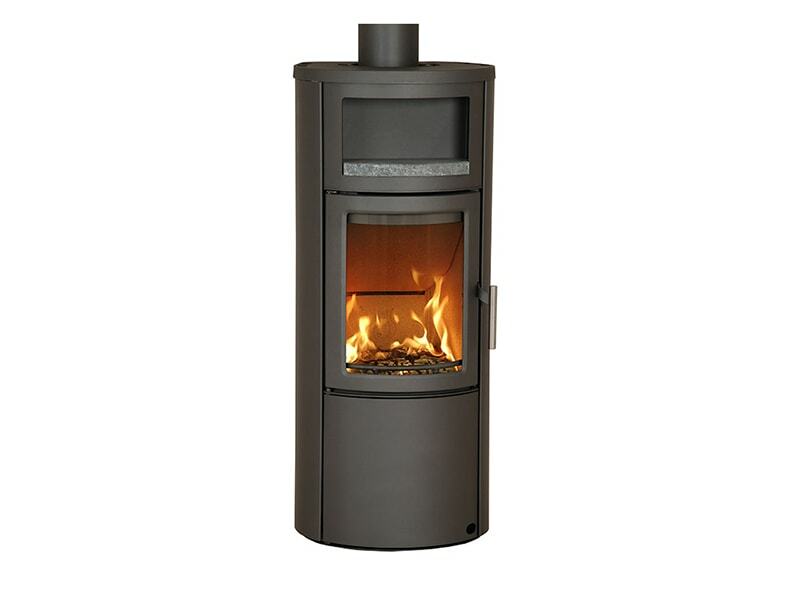 High quality range of contemporary Danish stoves. 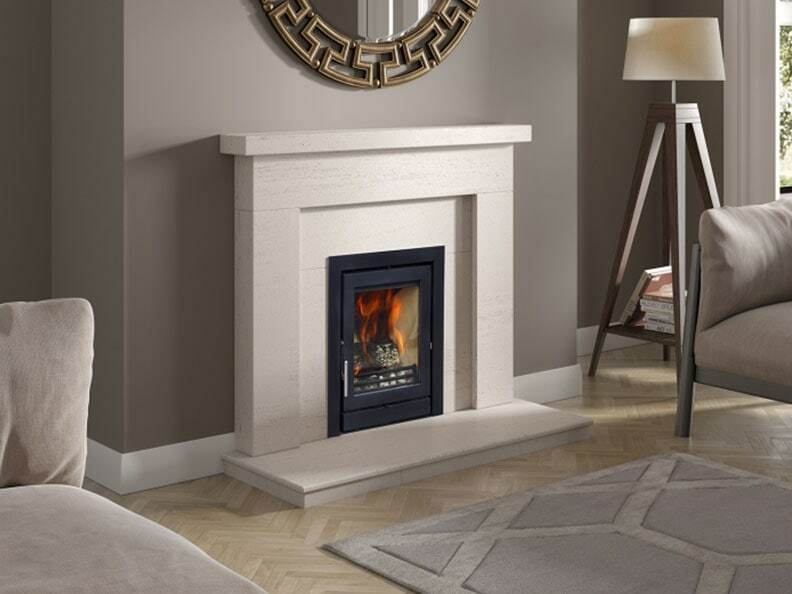 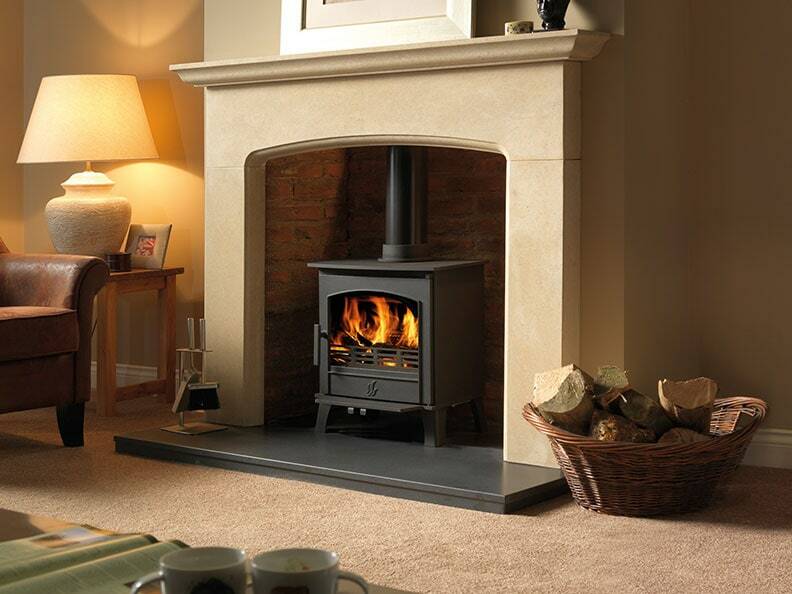 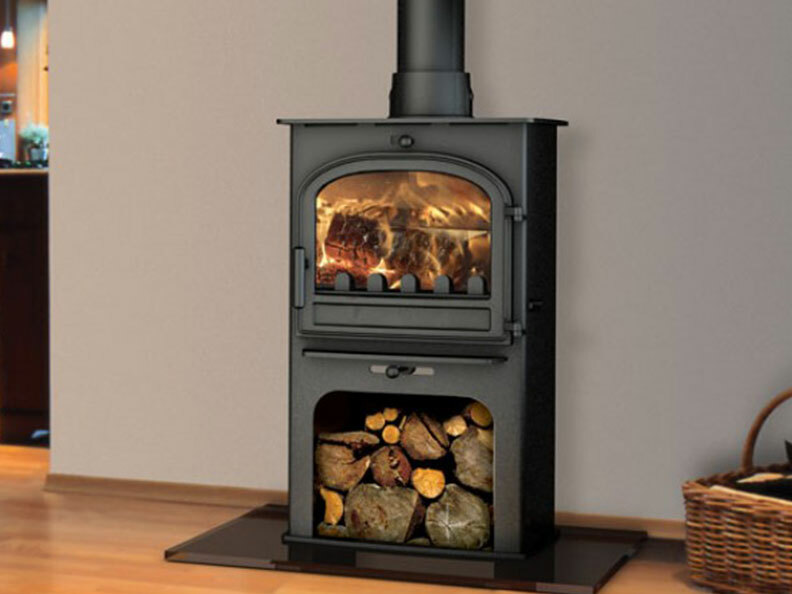 A wide range of traditional style stoves up to 25KW. 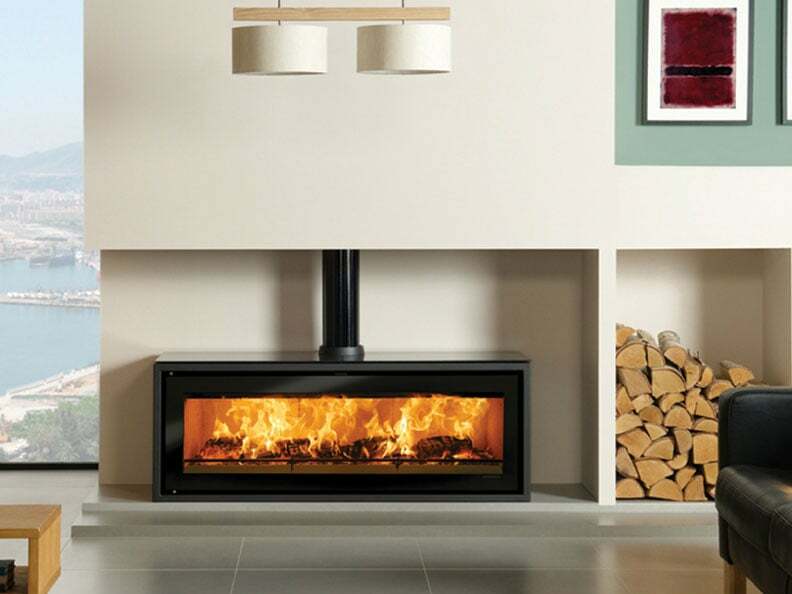 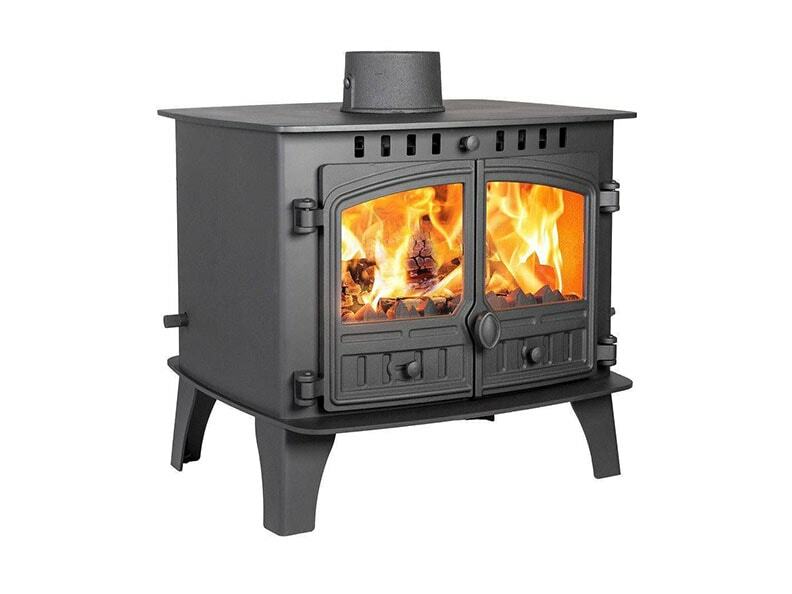 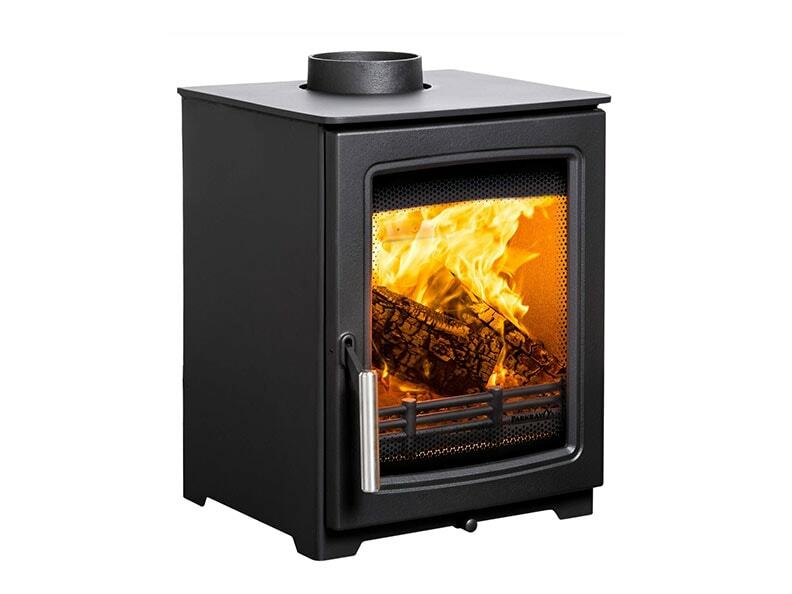 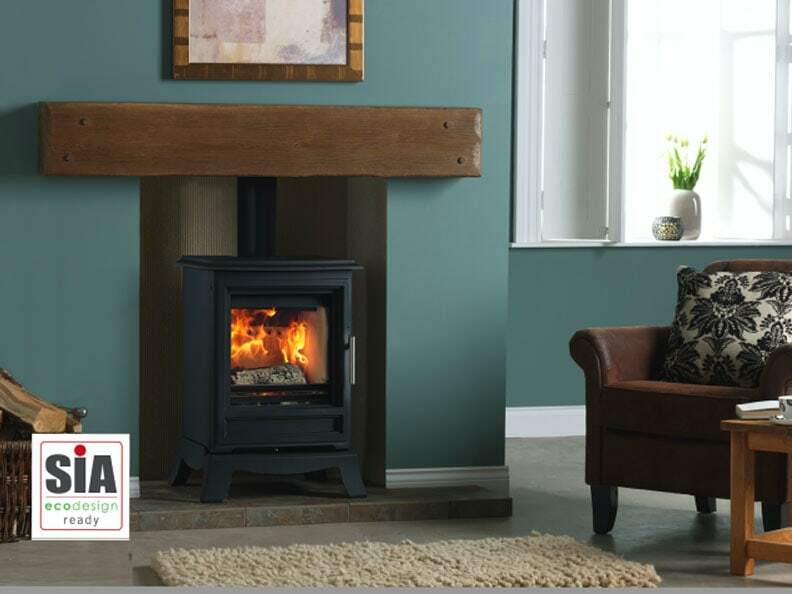 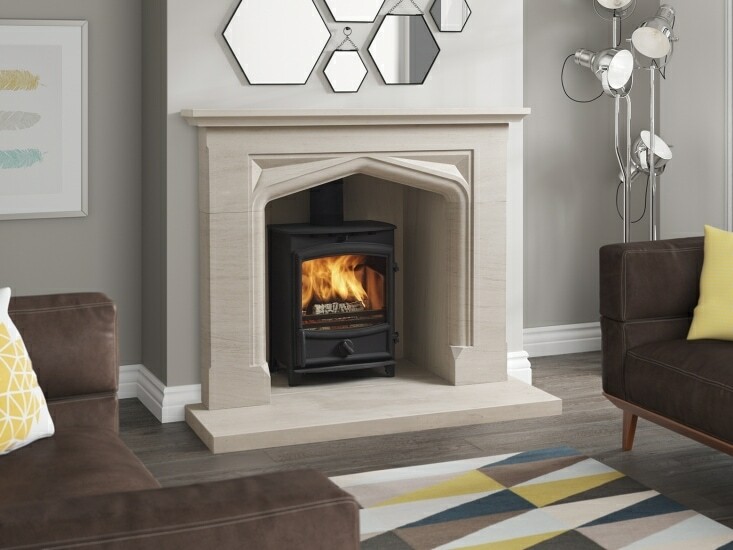 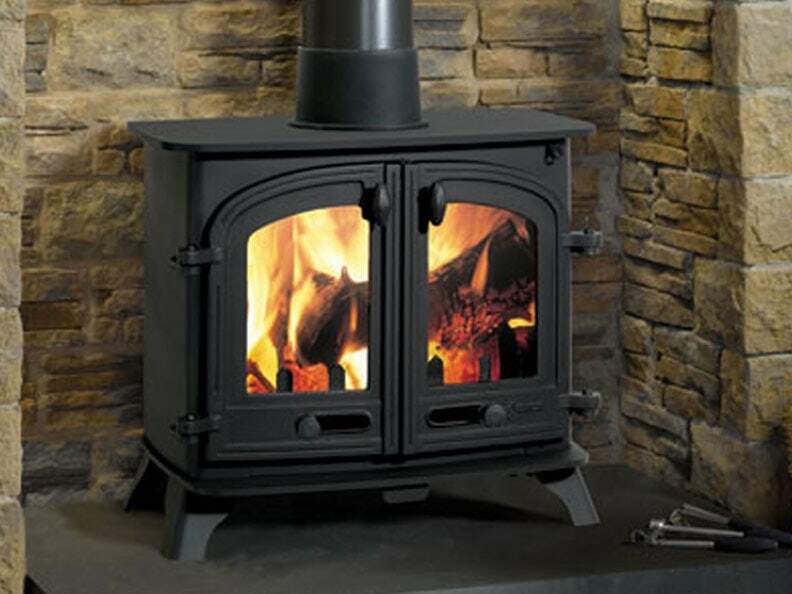 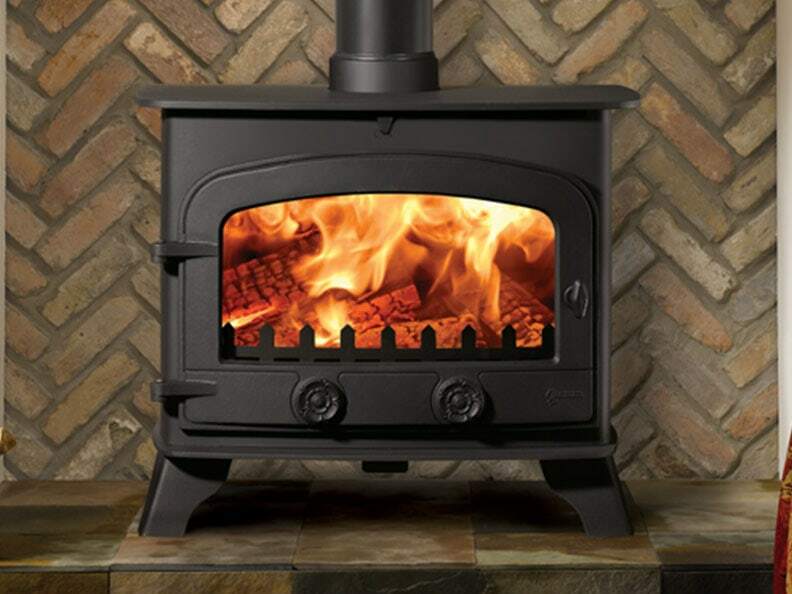 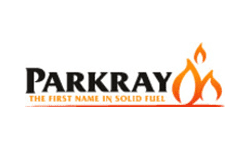 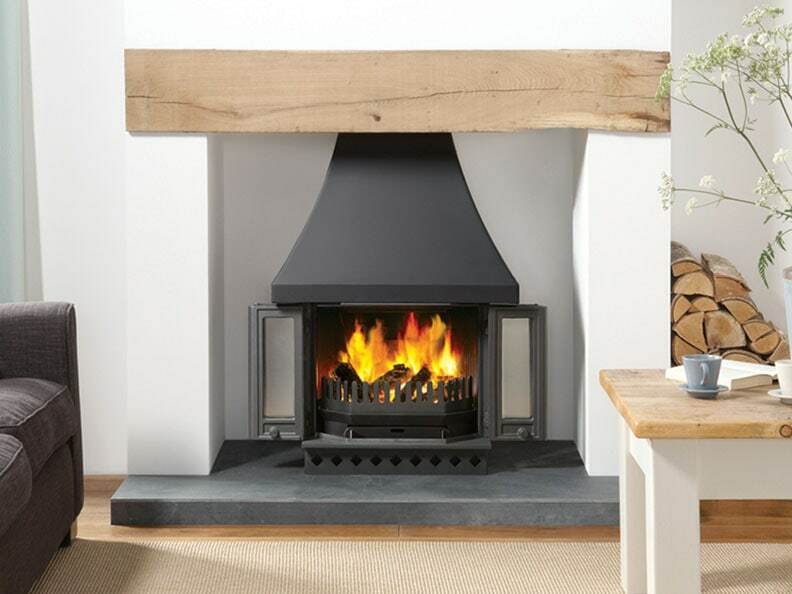 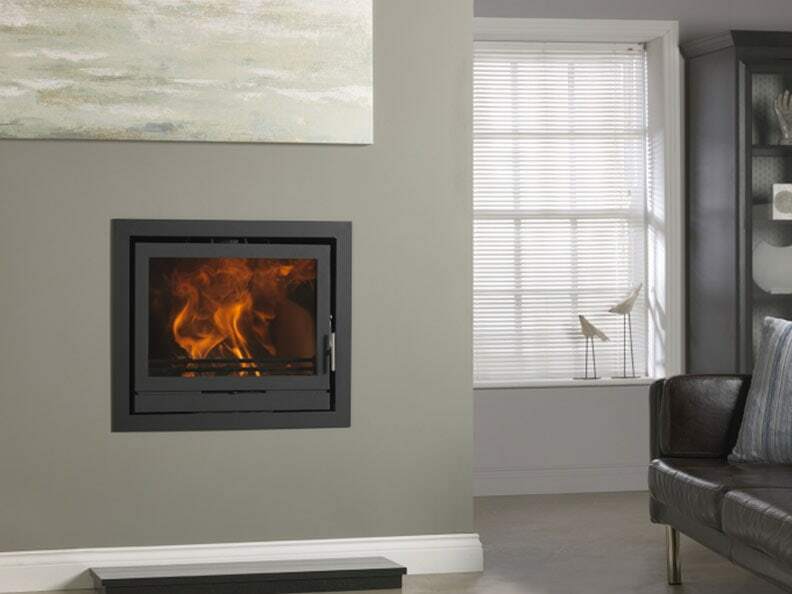 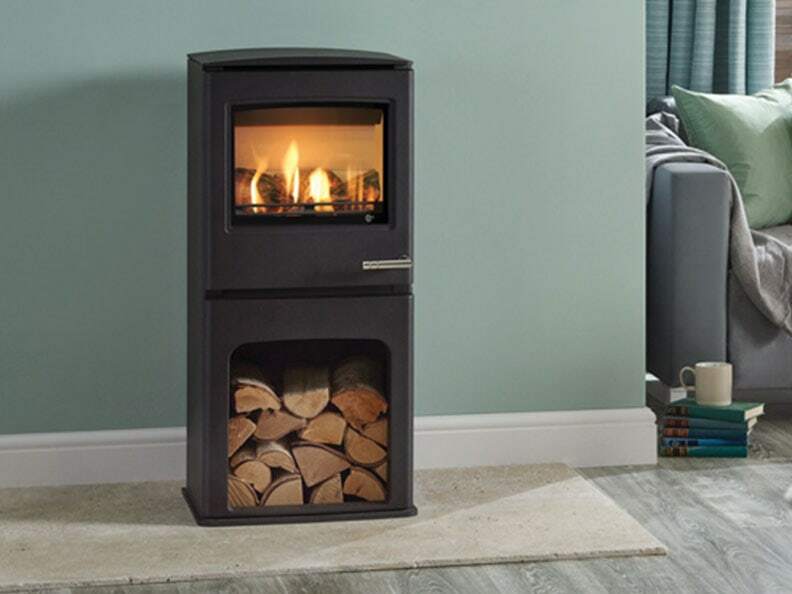 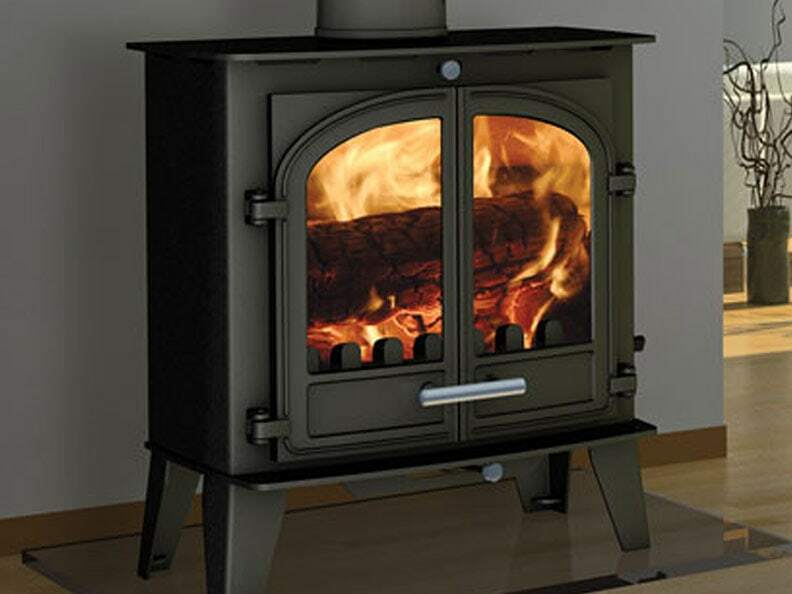 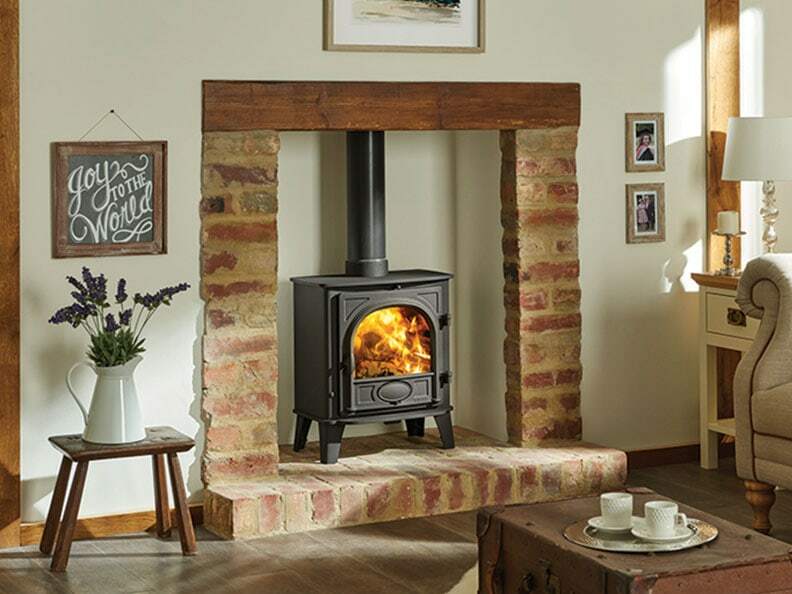 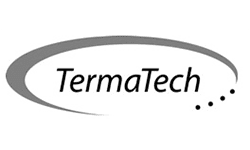 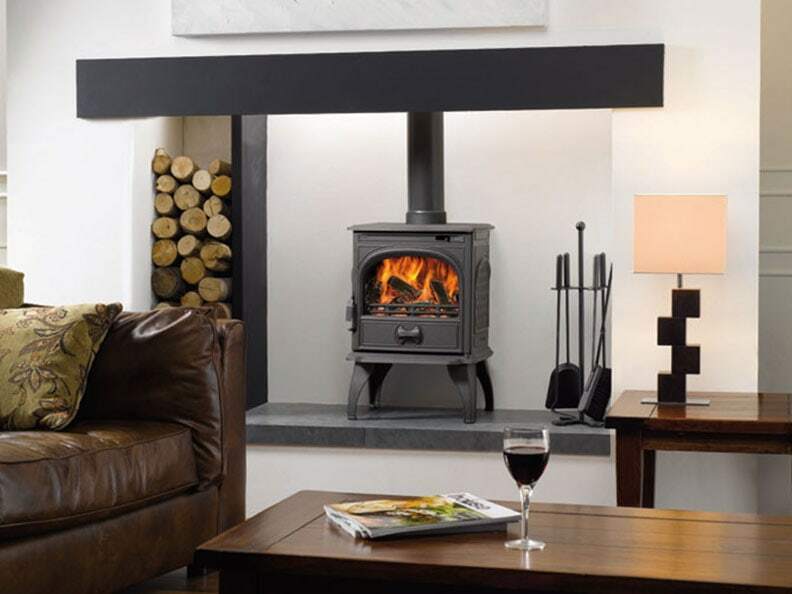 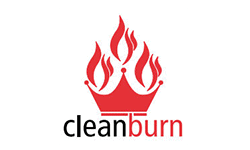 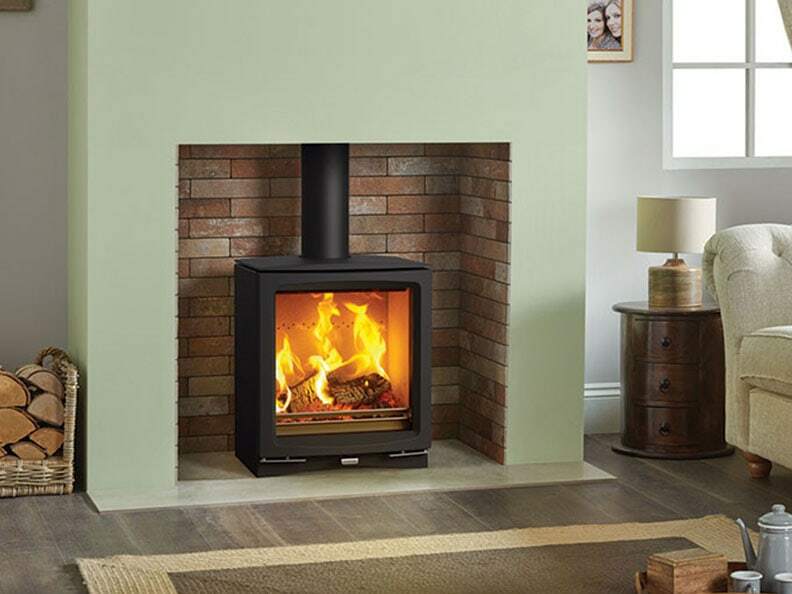 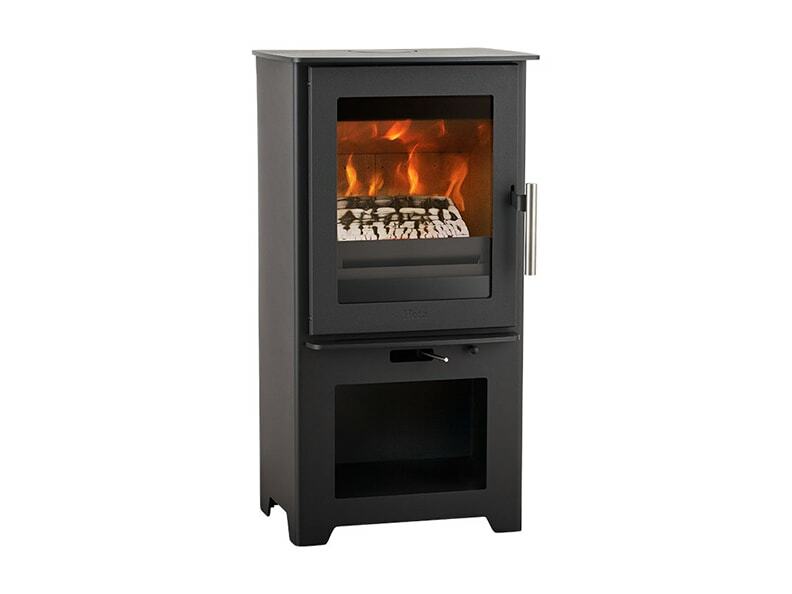 A wide range of quality stoves to suit all preferences and budgets. 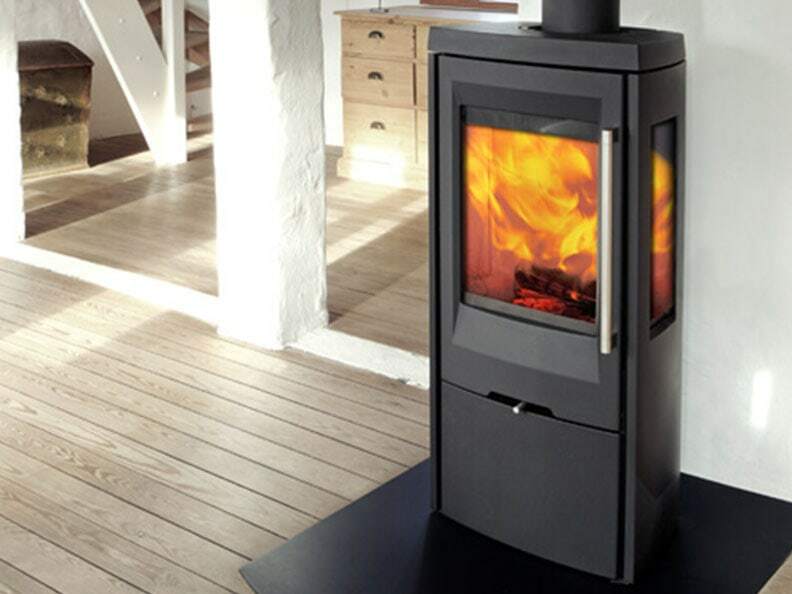 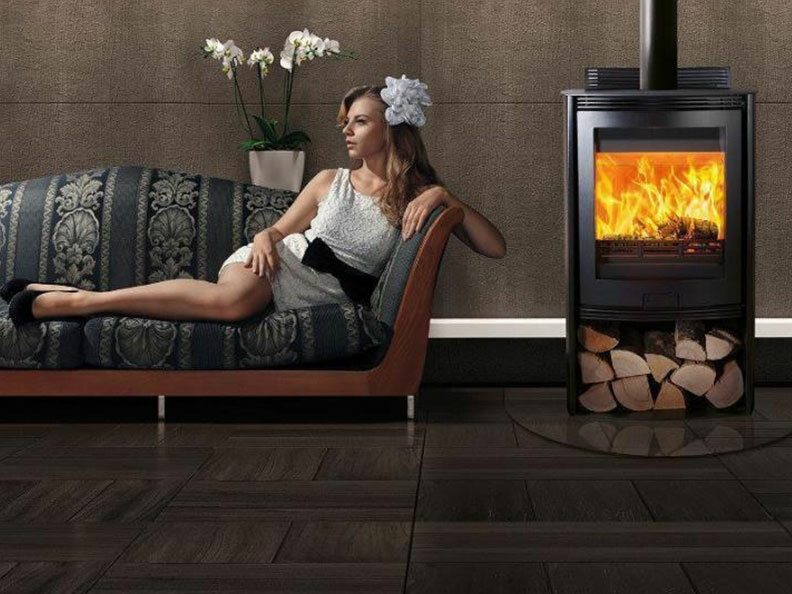 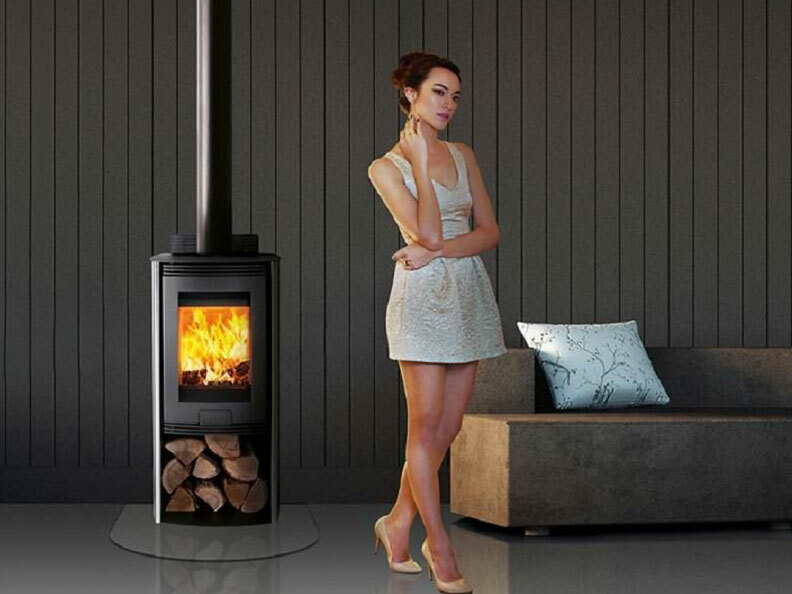 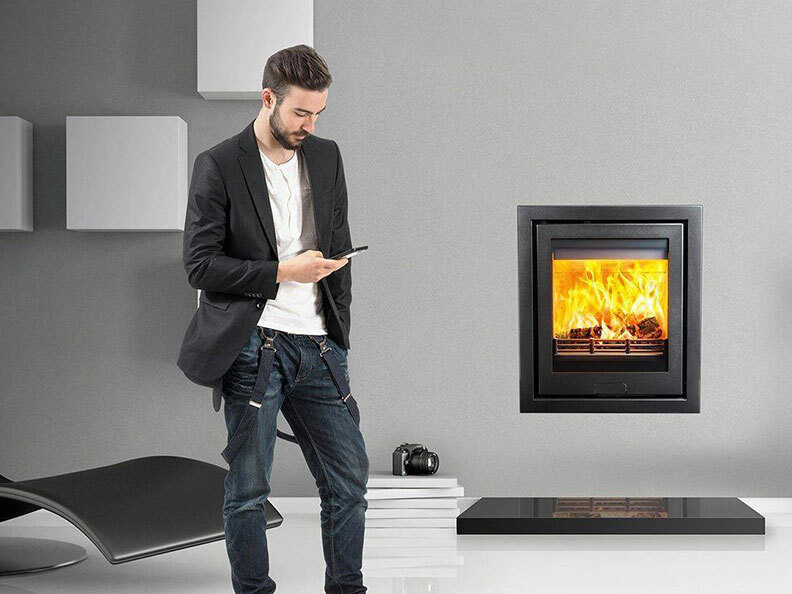 Scandinavian contemporary wood burning stoves.